The number of words in picture books was a recurrent theme during the workshop. Publishers want manuscripts from zero to five hundred words; less is definitely more. Newbies like me tend to overwrite, and I admit, sometimes I only think about the pictures once I have drafted the story. Pippa explained the story is in both the pictures and the words, and sometimes in the gaps in between such as a page turn or a change of pace. Thinking about how the child participates in the story is very important. 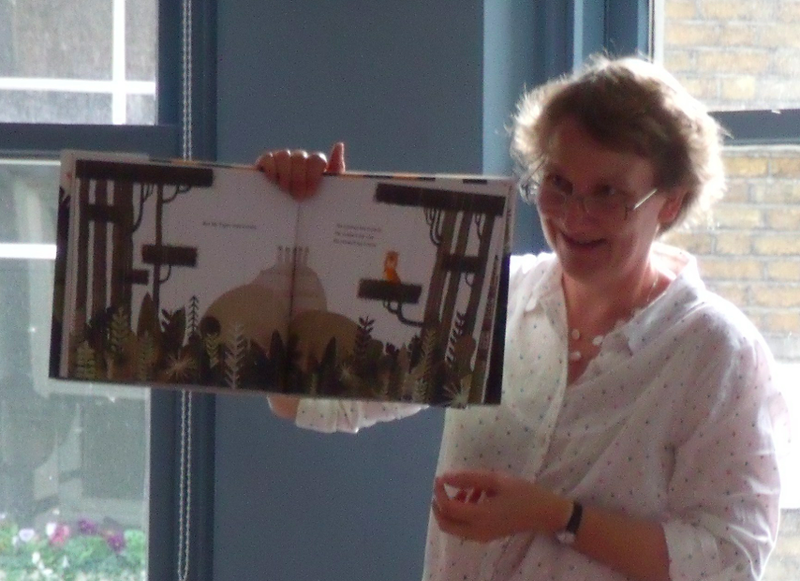 Pippa showed us some favourite picture books of hers, This Is Not My Hat by Jon Klassen, Mr Tiger Goes Wild by Peter Brown and Handa’s Surprise by Eileen Browne. Writers, she advised, should think about a story in pictures and let the pictures do the ‘showing,’ reducing text to a minimum. There can be considerable power in no words at all. It feels rather brave as a writer to leave a page blank with just an illustration note, but many of the best writer/illustrator picture books do just that to create impact. Pippa also recommended rough sketching the twelve double page spreads to help visualize the book. 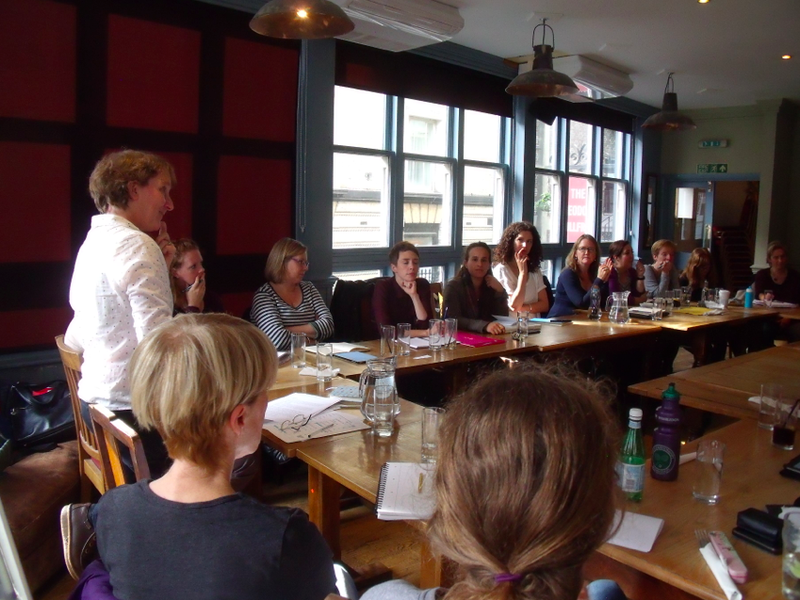 All workshop attendees had the chance to request a short one to one with Pippa to discuss their own works in progress – or to workshop them briefly in the class. Pippa critiqued my story Ming’s Dragon. The basic idea was fine, but it needed a complete rewrite. The story was too long and the character motivation and story message weren’t crystal clear. Concept, pictures and words must work together intuitively to resonate with young audiences. I plan my longer novels and the short stories I write for magazines, but with picture books there’s a tendency to think, ‘It’s only four hundred words. 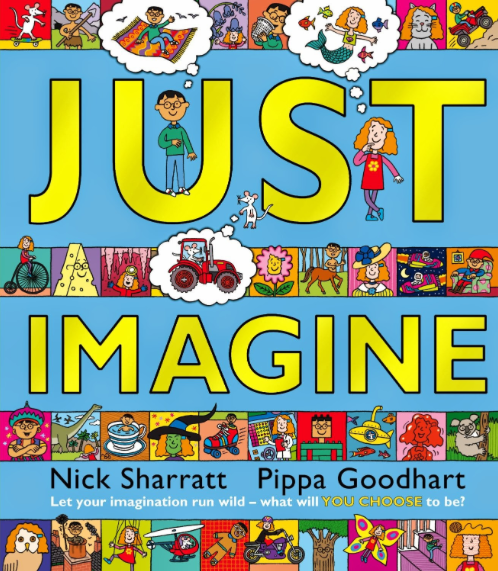 Why do I need to plan?’ Pippa explained a picture book should have one, maybe two clear themes. Character, motivation, plot and emotion all have their place, as in any story. Concept, pictures and words must work together intuitively to resonate with young audiences. Idea evaluation and story planning is essential. Kate Peridot grew up with her nose in a book but only started writing fiction quite recently. A primary school teacher once told her she couldn’t write because she had the ‘worst handwriting she had ever seen’ and her spelling was ‘deplorable.’ Fortunately along came computers. Kate types like a demon and makes up words like ‘fantabulous‘ and ‘huggle’ just to annoy the spelling police. Her first published children’s story is part of the Mumsnet/Walker Book of Animal Stories. She’s working on further picture books and a sci-fi young reader. 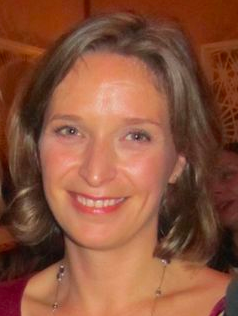 She lives in Buckinghamshire with her husband and children. Her blog Adventures in Fiction can be found at kateperidot.wordpress.com. There still stands out more of the values for the students which by the time and meaning they must needed to understand either.